Before you read this presentation, I would encourage you to read Luke 2:1-20 since it will provide you with the Third Joyful Mystery of the Rosary and the some information to understand my reflection. The Incarnation, when God became Man is the greatest event in all of history. It’s the point in history when Heaven and Earth meet; the Supernatural World enters the Natural World. God becomes Man! 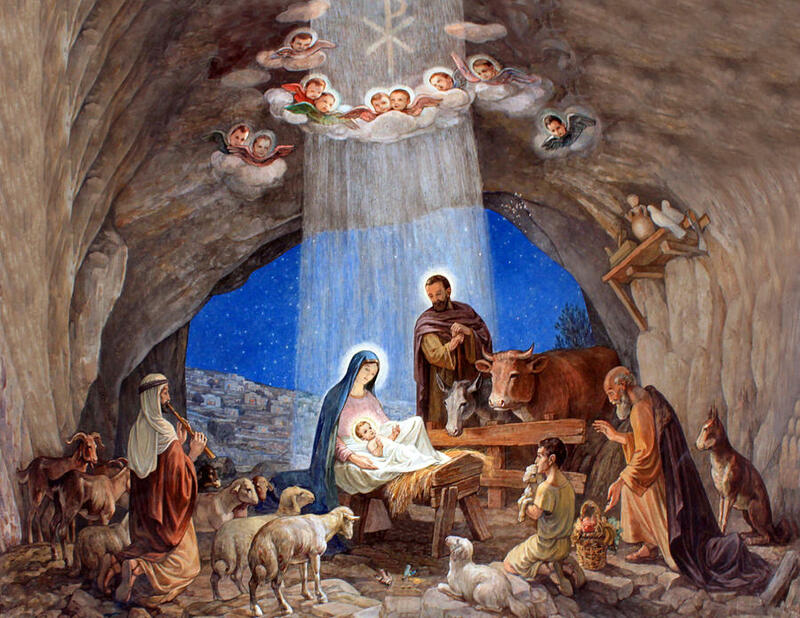 In Jesus of Nazareth: The Infancy Narratives, Pope Emeritus Benedict XVI says, “From the moment of his birth, he belongs outside the realm of what is important and powerful in worldly terms. Yet is it this unimportant and powerless child that proves to be the truly powerful one, the one on whom ultimately everything depends. 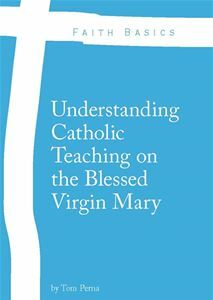 So one aspect of becoming a Christian is having to leave behind what everyone else thinks and wants, the prevailing standards, in order to enter the light of the truth of our being, and aided by that light to find the right path.” From the moment that Christ is born, he gives us our mission and call to be disciples. As disciples for Christ, we must learn to give up the things in life we cherish and focus on Him. To be a disciple and to live the life of discipleship means to be a “witness” for Jesus Christ. Who were the first witnesses besides Mary, Joseph, and the stratia (army) of Angels to see the Savior of the World? It was the shepherds! They go and witness for themselves the miracle of God becoming Man. They just didn’t go – they went in haste which means that went quickly! As disciples for Christ, we must run to him in haste as well! As disciples for Jesus Christ, we must always have a Marian disposition. This means we must always say “Yes” to Our Lord just as Mary professed a “Yes” to the Angel and ultimately God at the Annunciation. The Church is always Marian before she is Petrine. As the shepherds leave the presence of the Christ child, they go forth returning, praising, and glorifying God for what they heard and seen! As disciples for Christ, we must be like the shepherds who also give praise and thanksgiving to God on a daily basis. Just as Mary kept all these things in her heart (v. 19), so must we learn to keep Jesus in our hearts as well. Loving Christ will only make us stronger disciples ready to preach the gospel to the world. We do this by being his disciples in the world and witnessing to the fact that he was born of a Virgin, become man, and was crucified by also rose from the dead, defeated death and ascended into heaven. We must always remember that Our Lord came into this world to destroy sin and death. His death on the cross is united to his birth. He is laid in a manager that is made of wood and then is laid upon the wood of the cross; he came from a virgin womb and after his death was placed in a virgin tomb. Even at his birth, we must look to his death. From the moment after his first miracle at the Wedding Feast of Cana (Jn 2), the walk to Calvary and the cross begins. Mary, as the Mother of God, and his first disciple, walks with Christ to the cross and suffers a spiritual crucifixion with him. The same goes for us as the laity. If we walk without the cross, build without the cross, confess Christ without the cross; we are not disciples for the Lord. When Jesus says, “Come follow me”, he also states that we must pick up our Cross and follow him. In order to be a disciple of Christ, we must carry our own individual crosses, for it is then we will be ready to preach the gospel and suffer for it as well.